In this live recorded podcast, we had consultant Bill Boyle on to talk about his method of using what he calls The Visual Mindscape. His insights into writing within a purely visual medium are empowering and frankly, exciting. 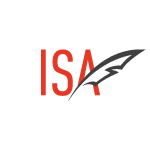 It reminds us why we’re doing this screenwriting thing in the first place! Bill is an award winning screenwriter, a former UCLA Extensions Instructor, and one of the most popular script consultants in the Industry. An interesting and quite impressive tidbit about Bill is that every screenplay he’s written has either been produced or optioned and he believes it’s his Visual and visceral approach to screenwriting that has made that possible. 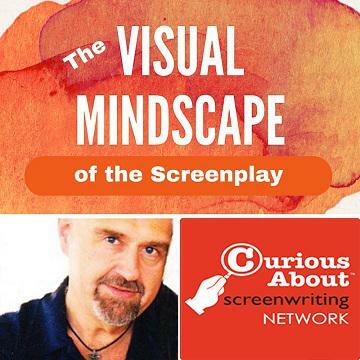 His book “The Visual Mindscape of the Screenplay” has been a best seller and has been used as a text at several Film Schools and Universities and it shows in this incredibly informative interview. Listen in. Share it with your friends, and as always, please remember to rate us on iTunes. Your ratings help us continue these free podcasts, and offer inspirational and educational interviews with some of the best in the biz. Keep working hard. Keep writing, and as always, thanks for listening.